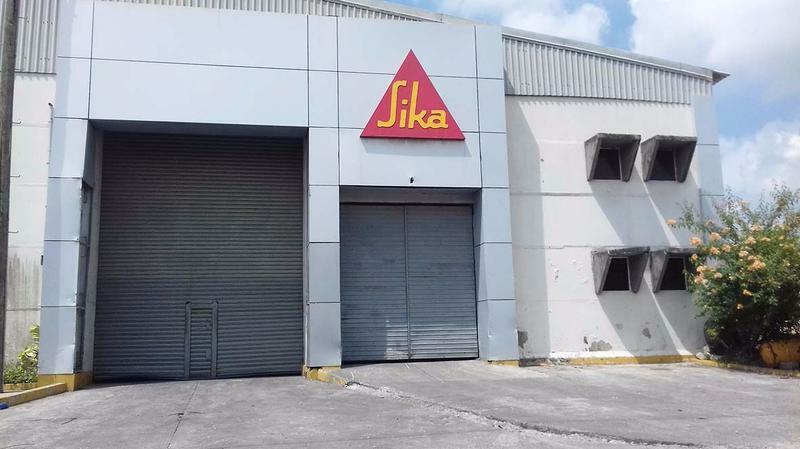 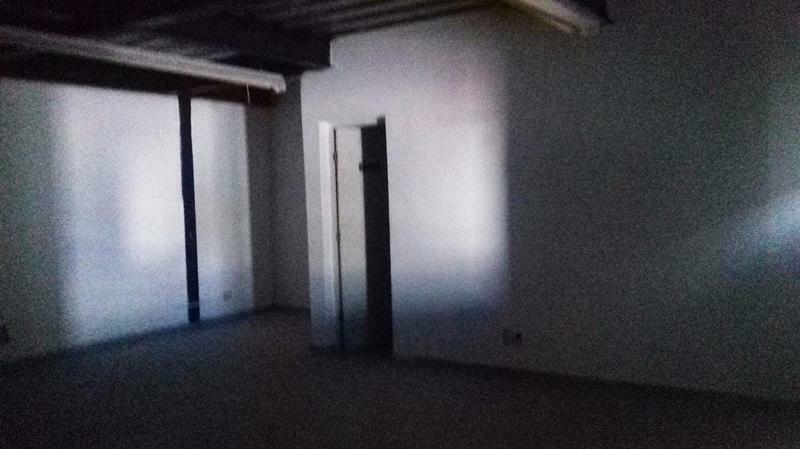 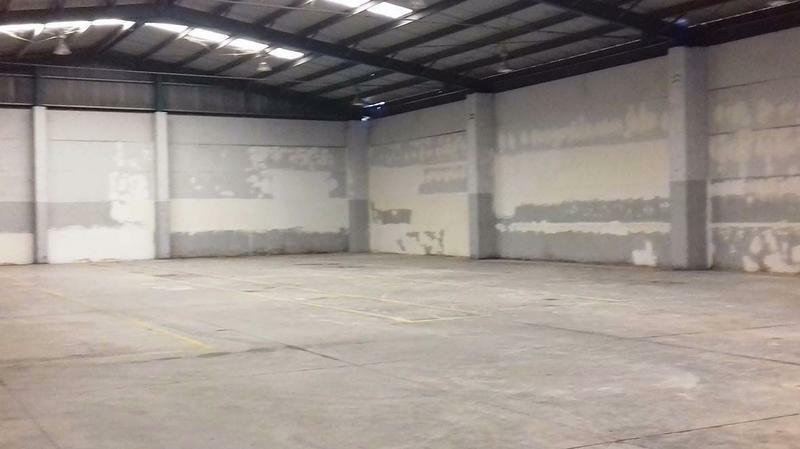 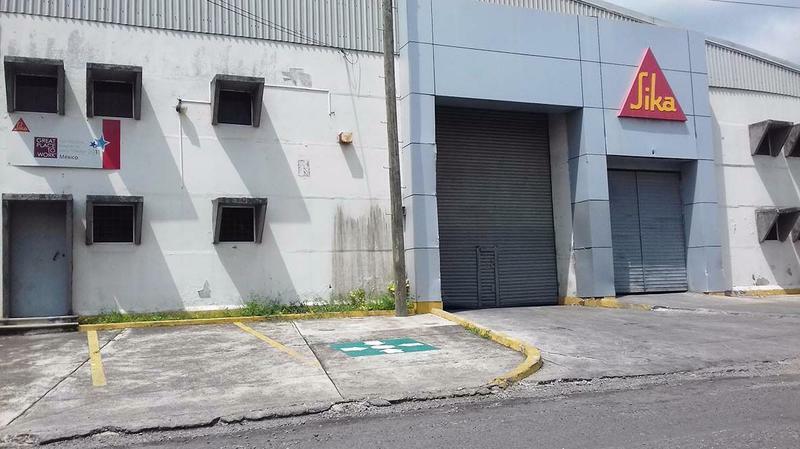 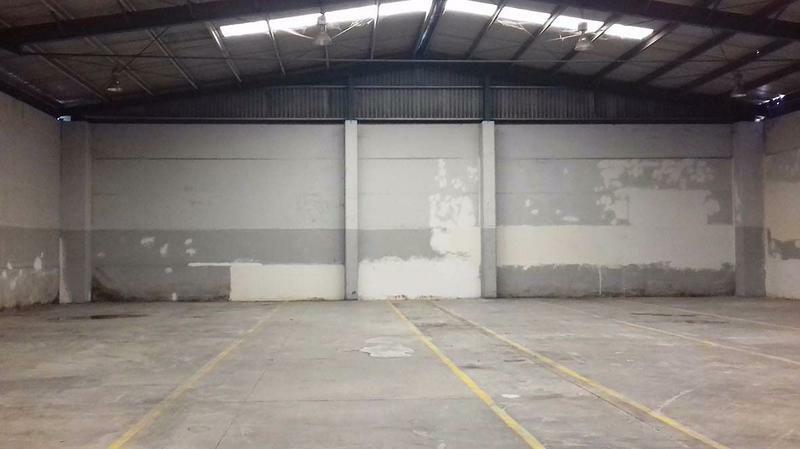 ESTA BODEGA (CLAVE LR-1729) DE 1,500 M2, SE ENCUENTRA UBICADA EN LA CALLE COCOTEROS DE LA CIUDAD INDUSTRIAL BRUNO PAGLIAI EN LA CIUDAD DE VERACRUZ. 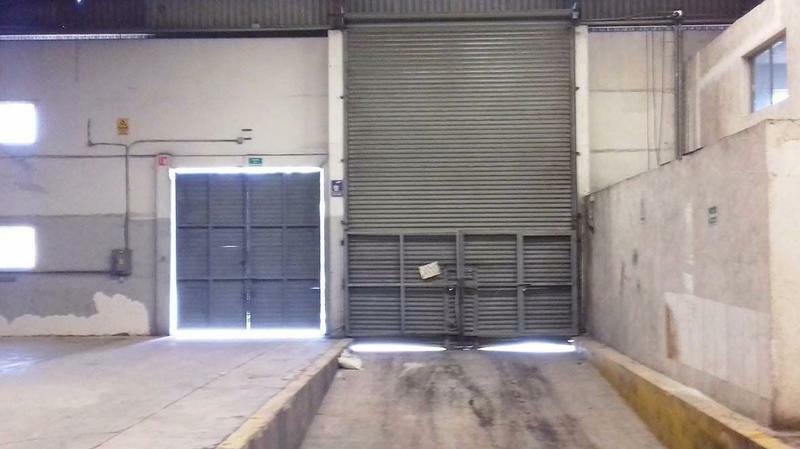 LA BODEGA TIENE 30 METROS DE FRENTE POR 50 METROS DE FONDO Y UNA ALTURA DE 15 MTS. 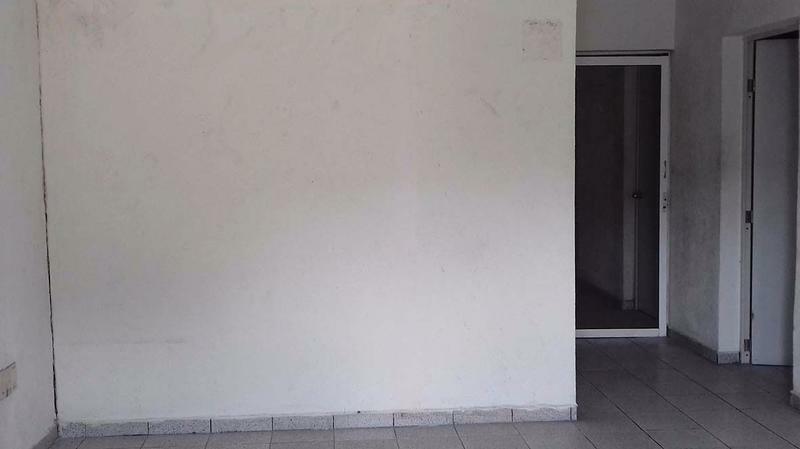 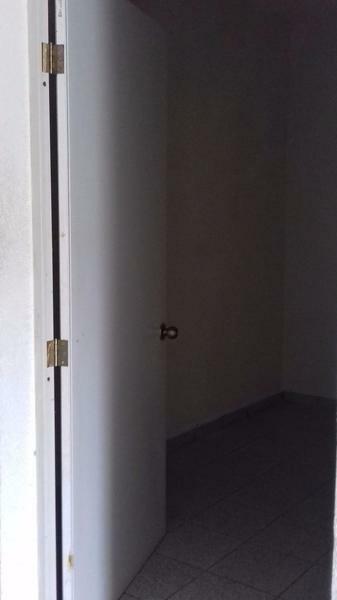 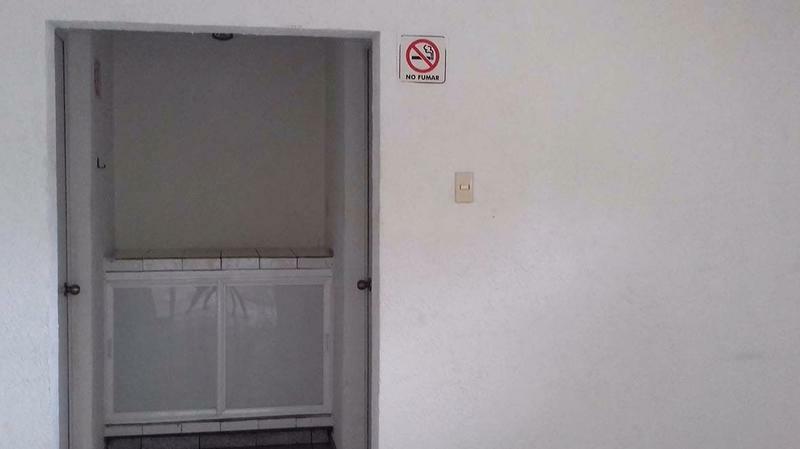 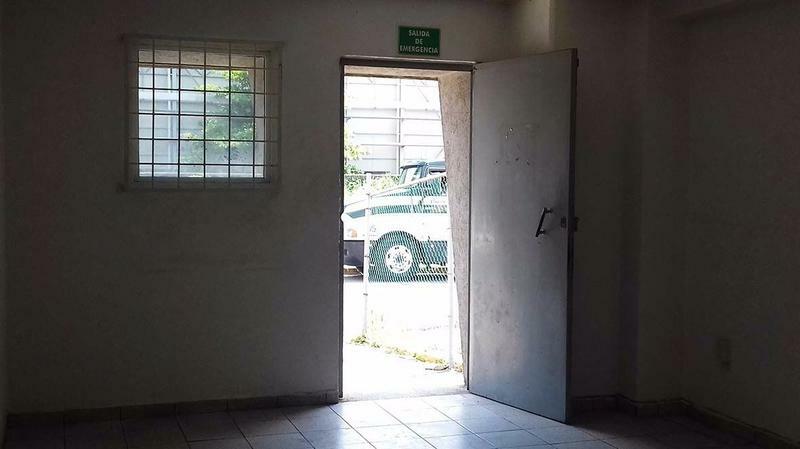 CUENTA CON PISO DE CONCRETO, OFICINAS CON BAÑO Y ACCESO INDEPENDIENTE, 1 ANDEN DE CARGA Y DESCARGA.